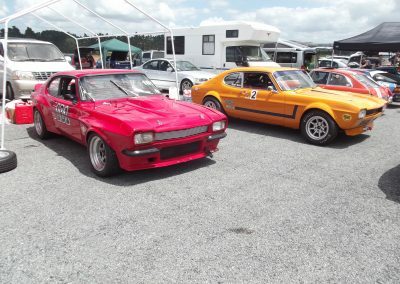 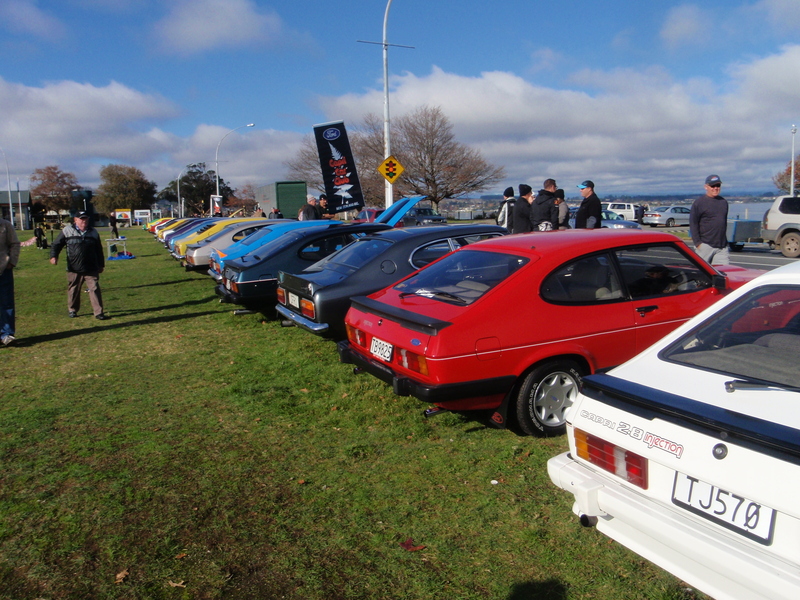 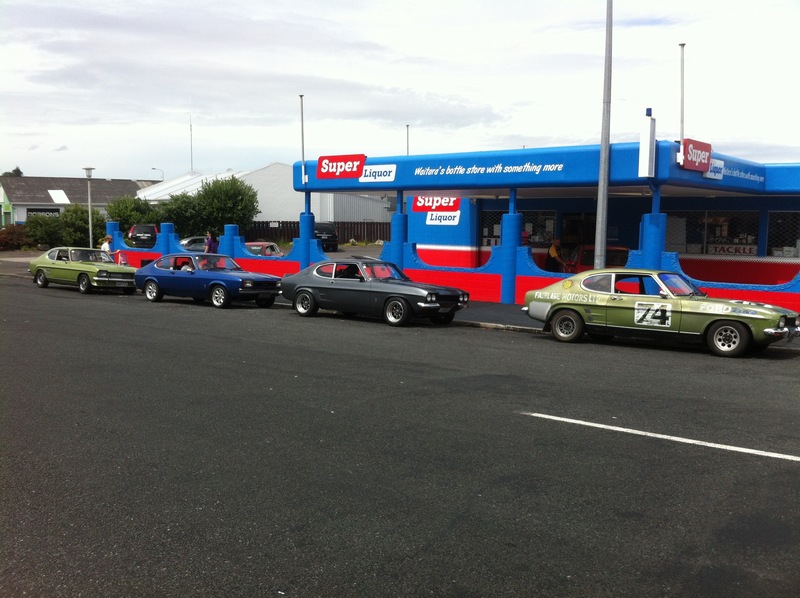 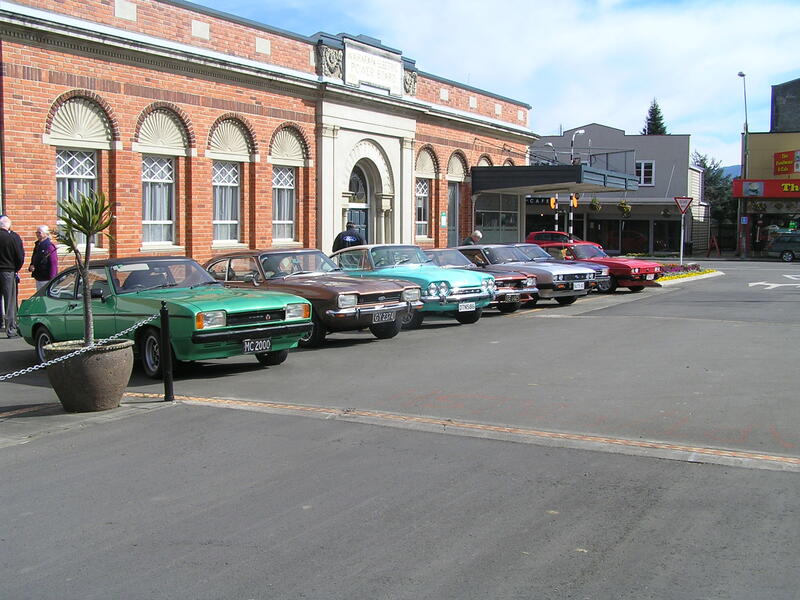 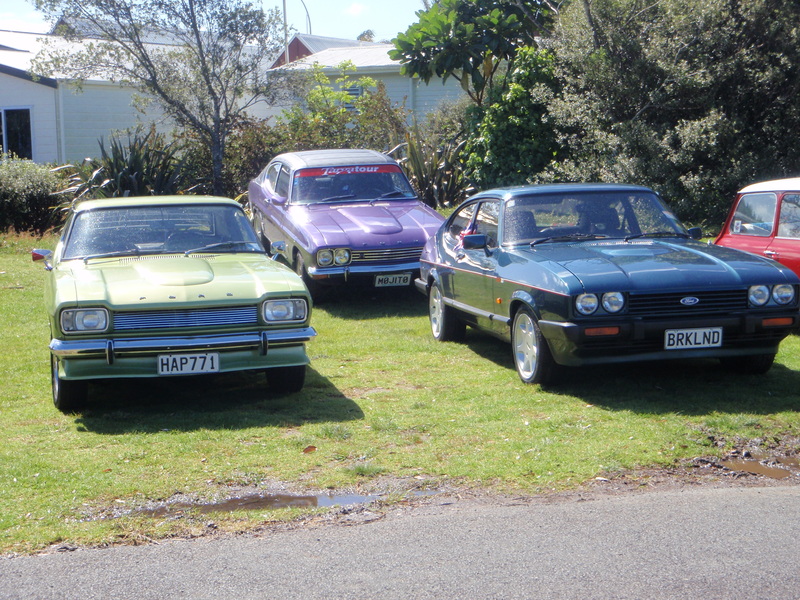 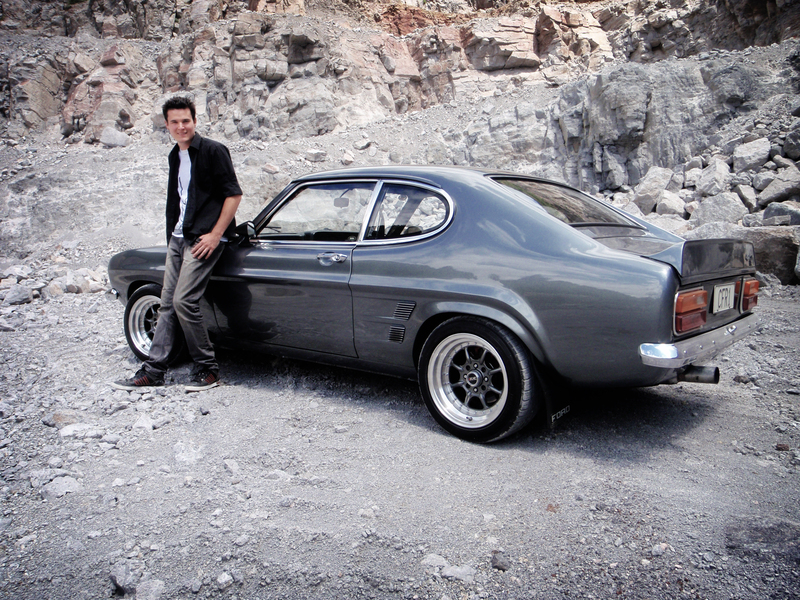 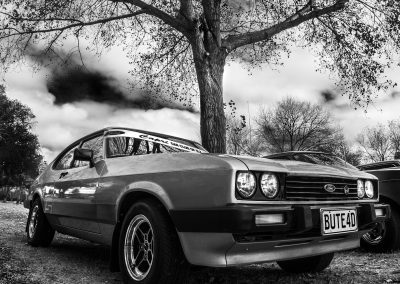 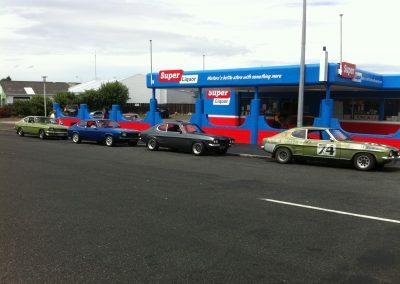 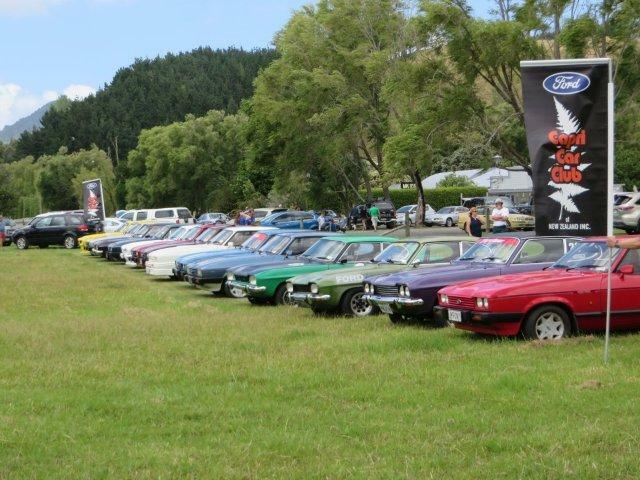 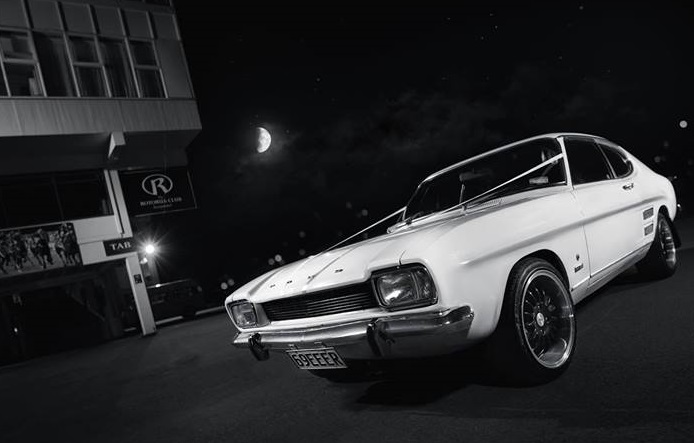 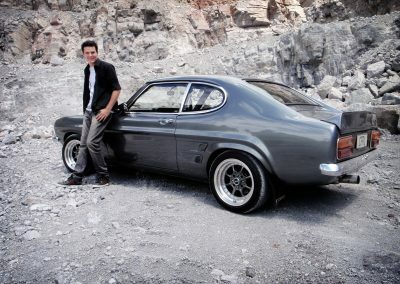 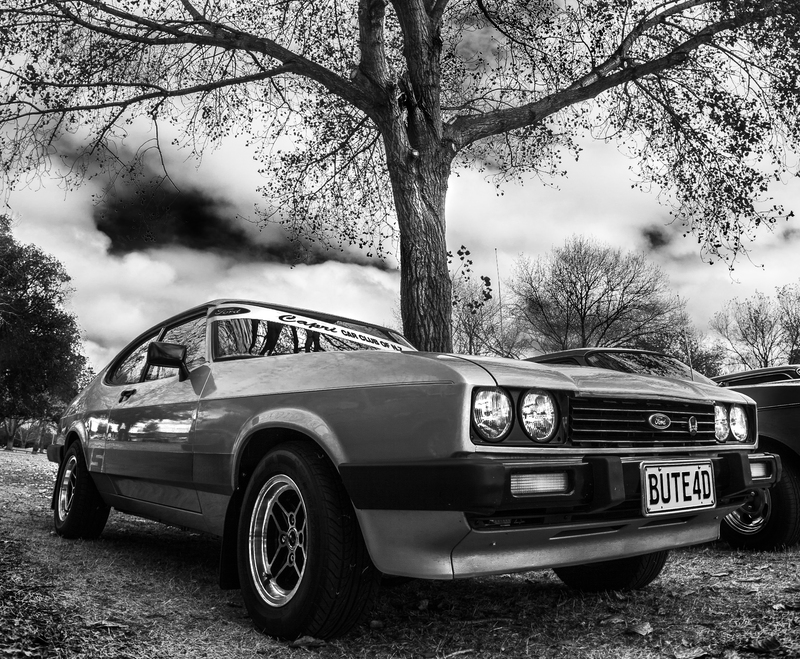 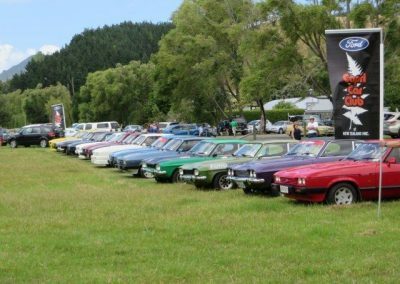 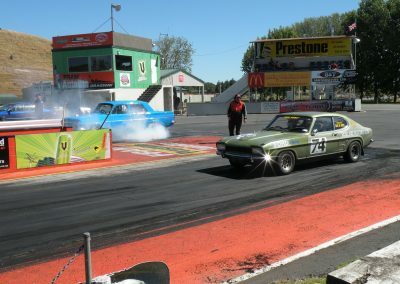 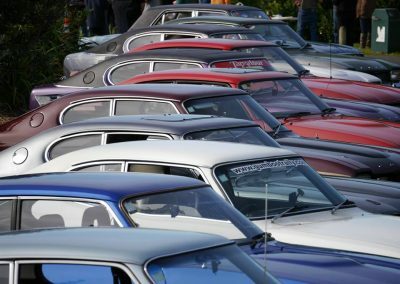 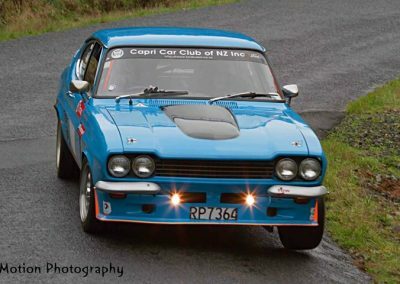 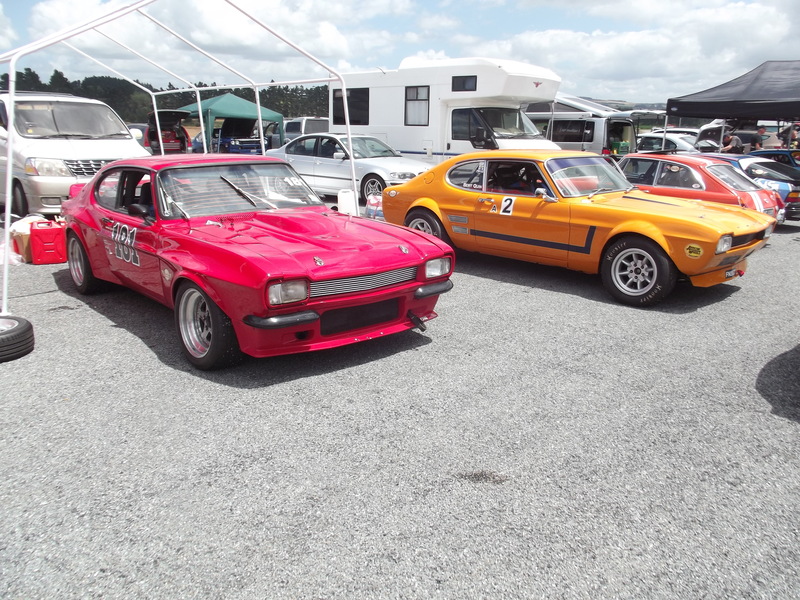 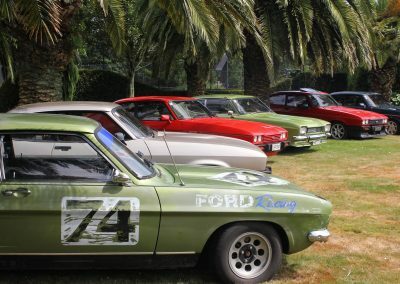 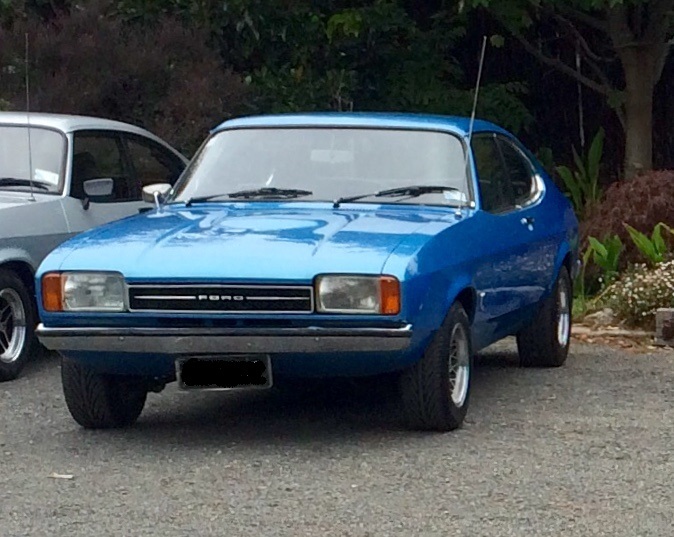 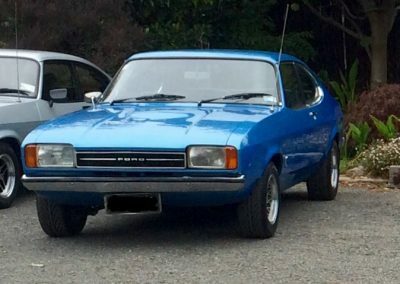 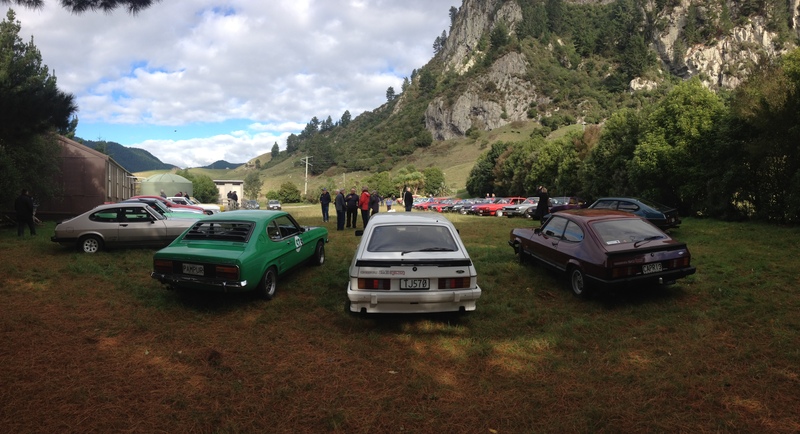 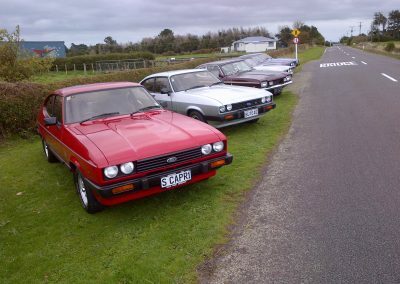 The New Zealand Capri Car Club was formed in Auckland in September 1978 by a group of Ford Capri owners who wanted to enjoy using their cars together, mainly for social events and outings. 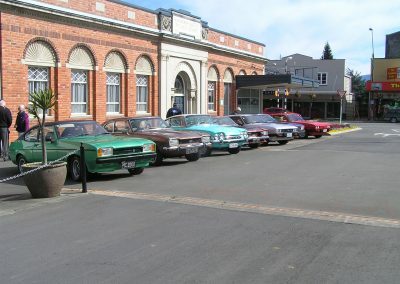 Since then membership has grown from strength to strength with memberships from all over the country. 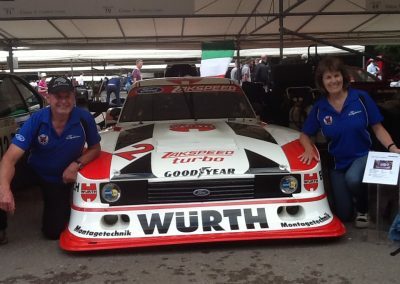 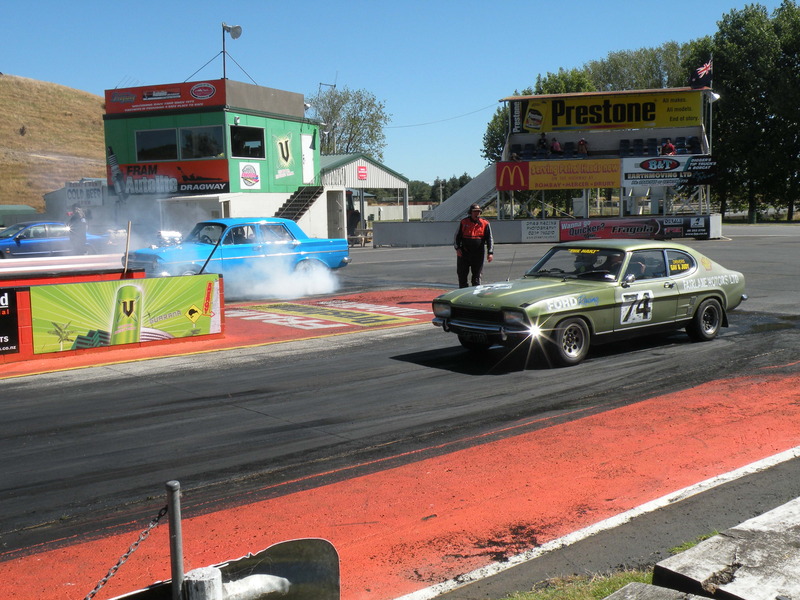 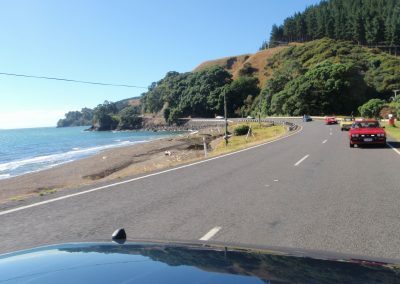 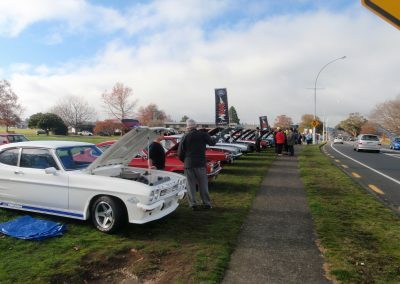 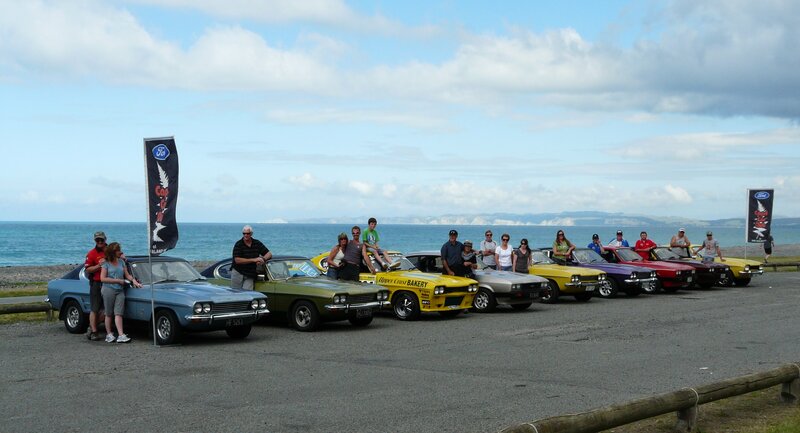 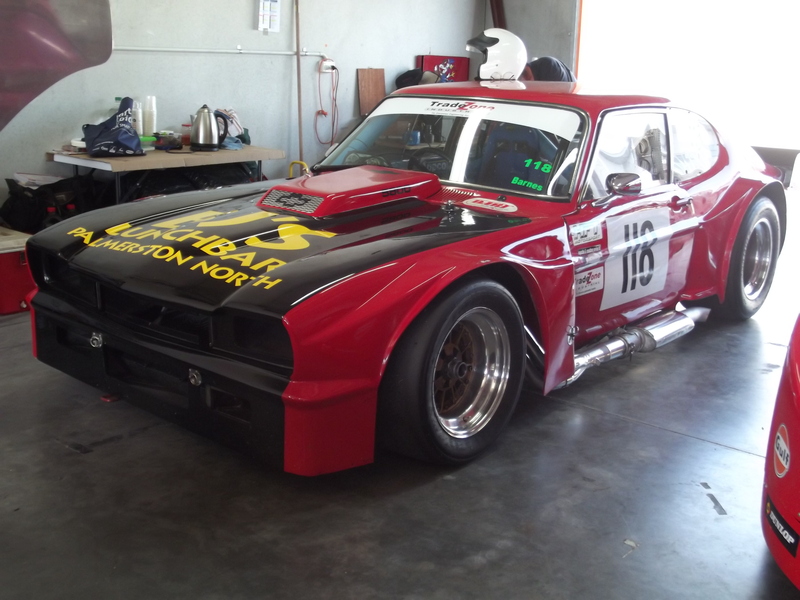 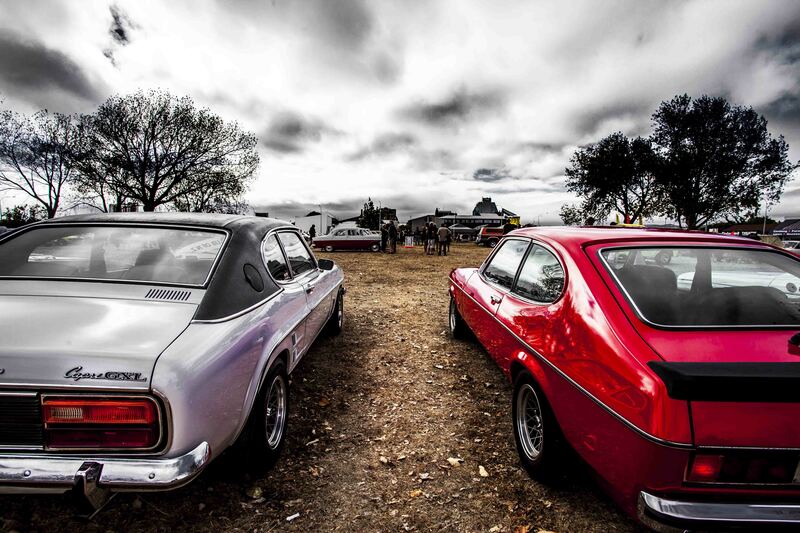 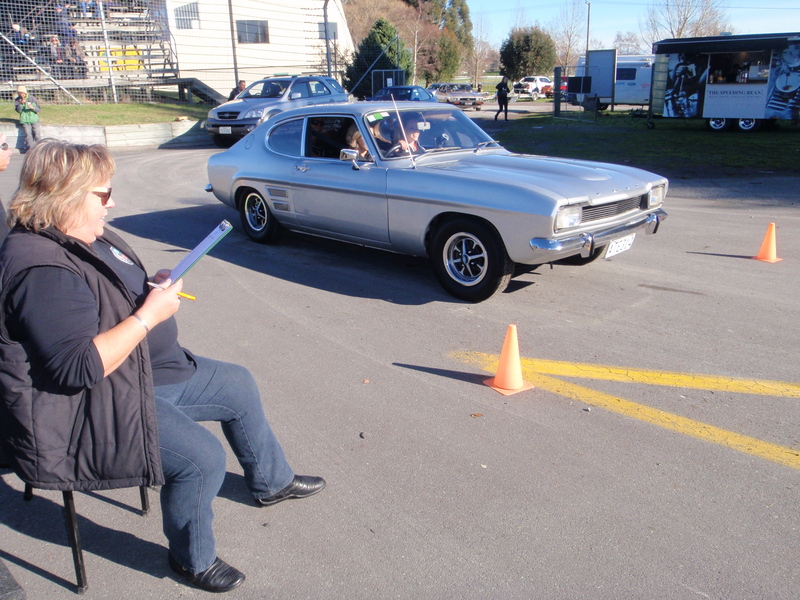 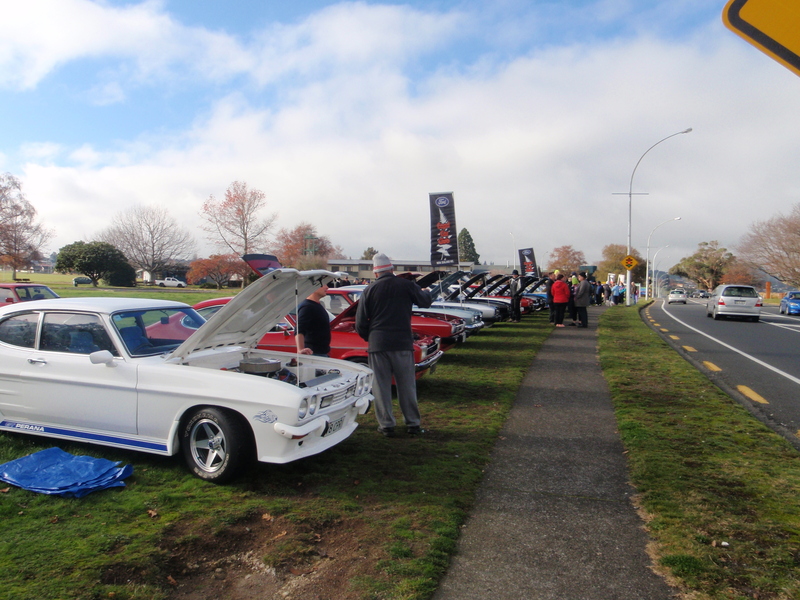 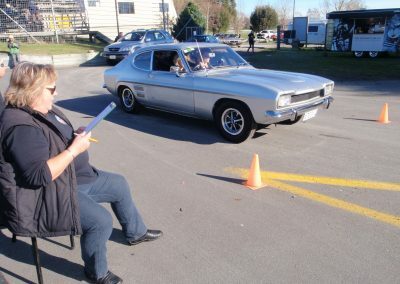 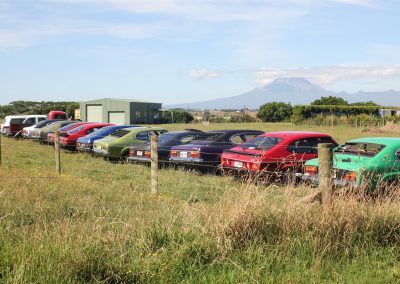 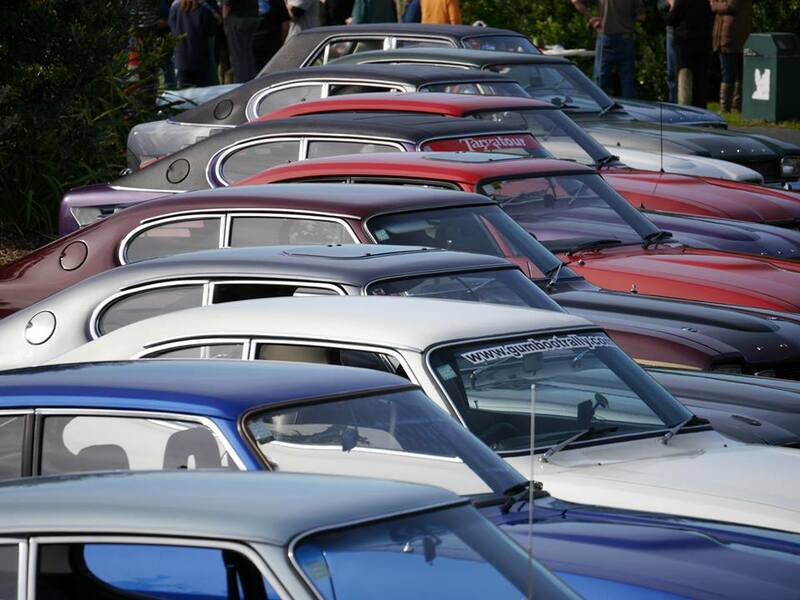 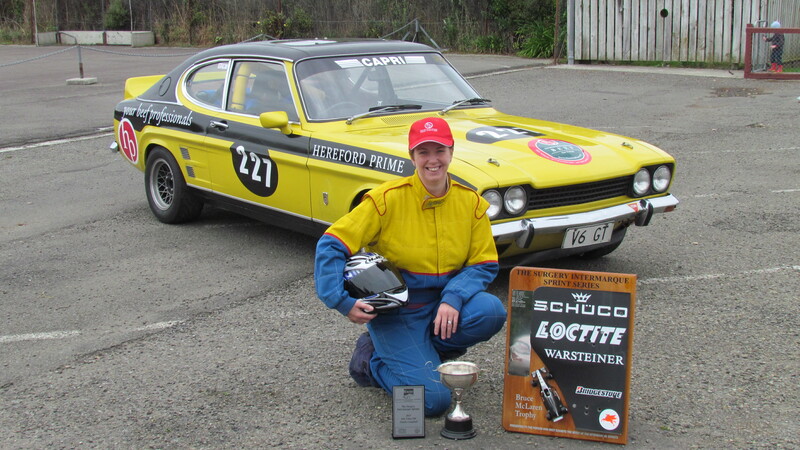 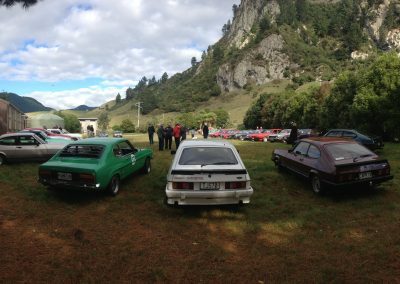 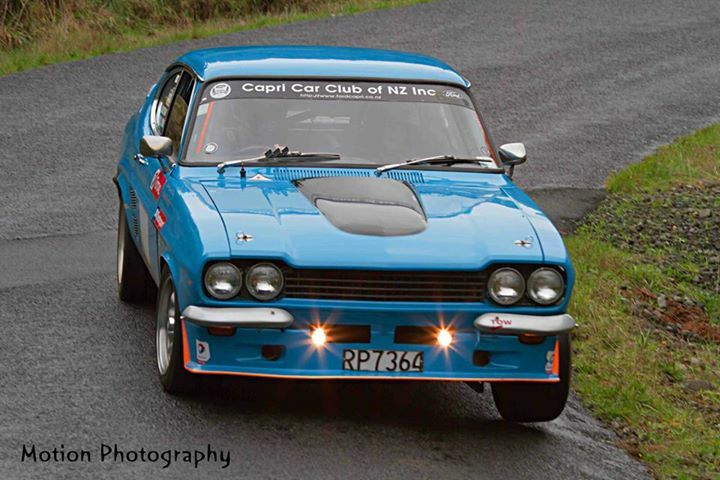 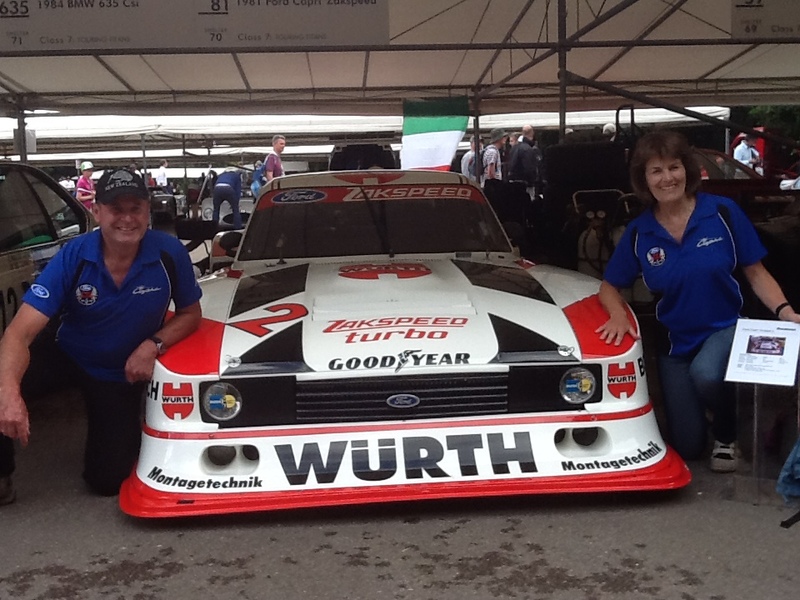 Joining the Capri Car Club of New Zealand will give you the opportunity to take part in club events with Capri owners who share a passion for their cars and have a combined communal knowledge to keep these cars on the road. 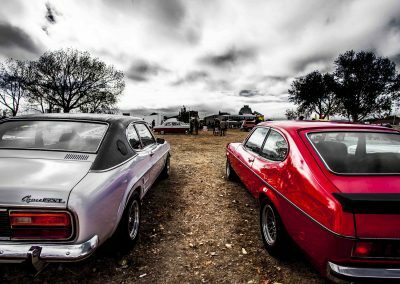 Access to events such as track days, car shows, fun runs, quarterly magazines full of great content. 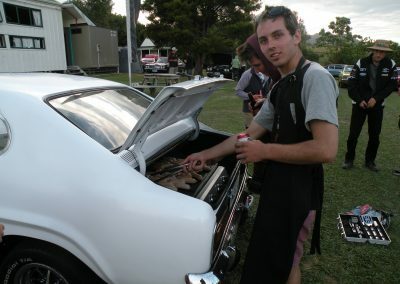 Technical advice and help in locating those hard to find parts. 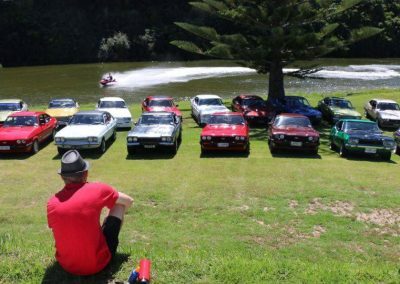 Great people; it’s not just about the cars. 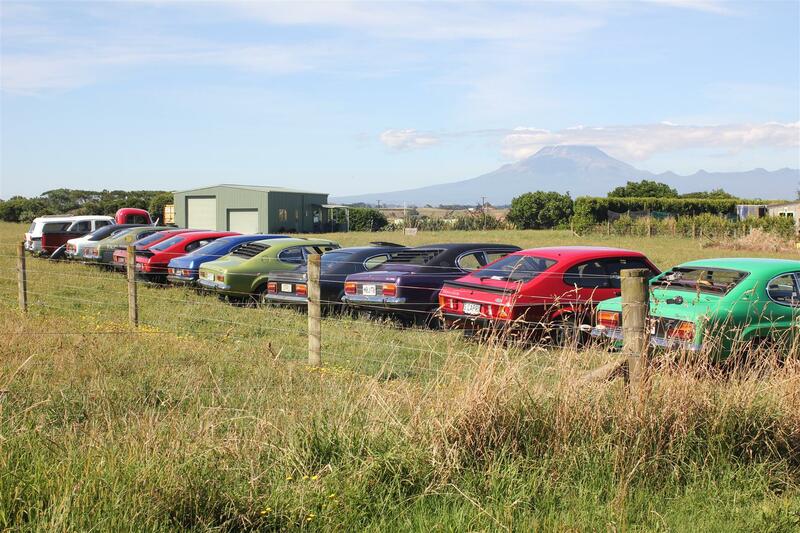 Automatic Motorsport New Zealand membership. 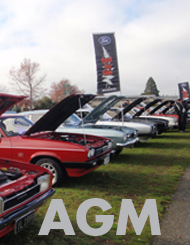 As a club we hold and attend a number of events/car shows/get-togethers during the course of the year with the two major events being our mid year AGM and our Summer Camp. Local areas organise their own get-togethers, which all members are welcome to join. 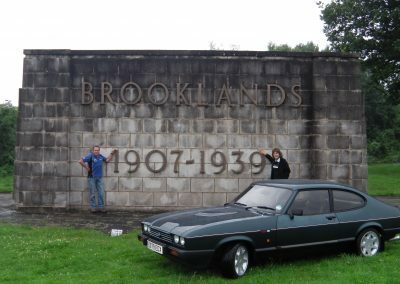 Held over Queens Birthday weekend at a different location each year, gives members the opportunity to socalise and enjoy fun activities. 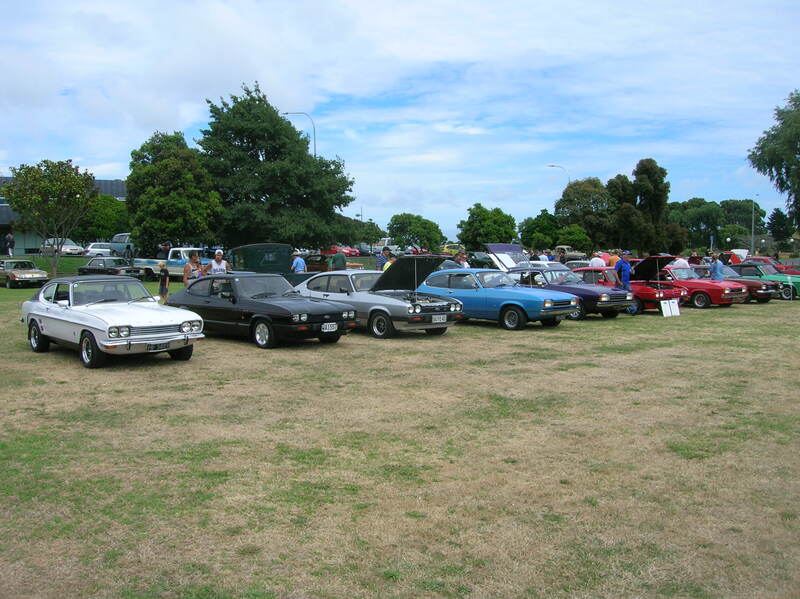 A highlight is the Concours, which sees members presenting their cars for judging against a marking criteria. 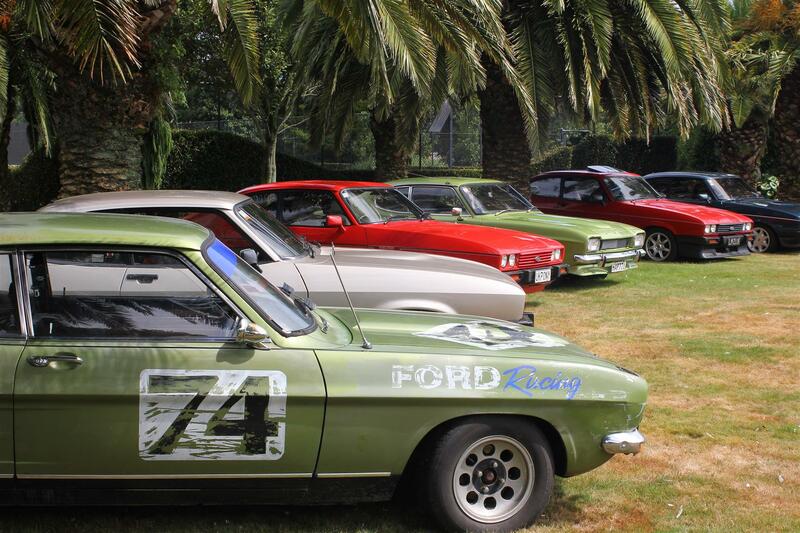 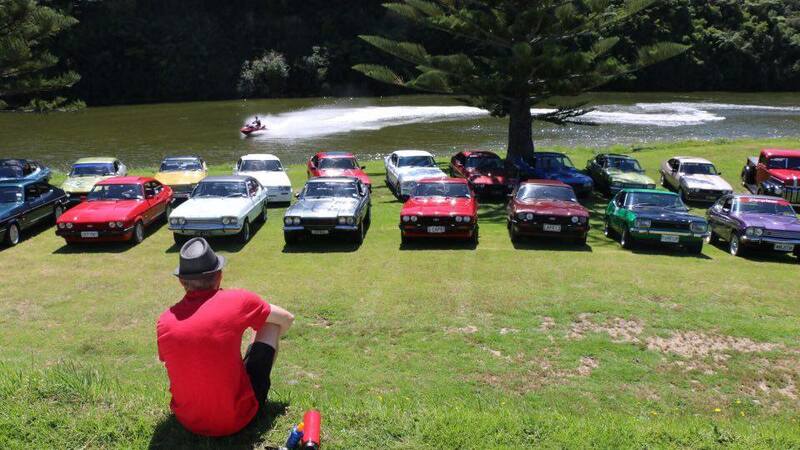 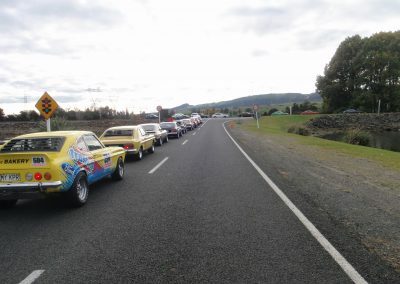 Is a more relaxed Capri get-together held over a weekend around Waitangi Day each year. 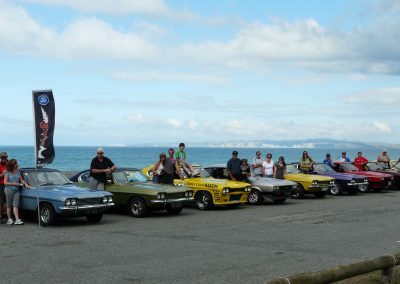 Summer Camp also moves to a different venue each year giving members the opportunity to get their cars ‘out there’ and to explore different parts of the country. 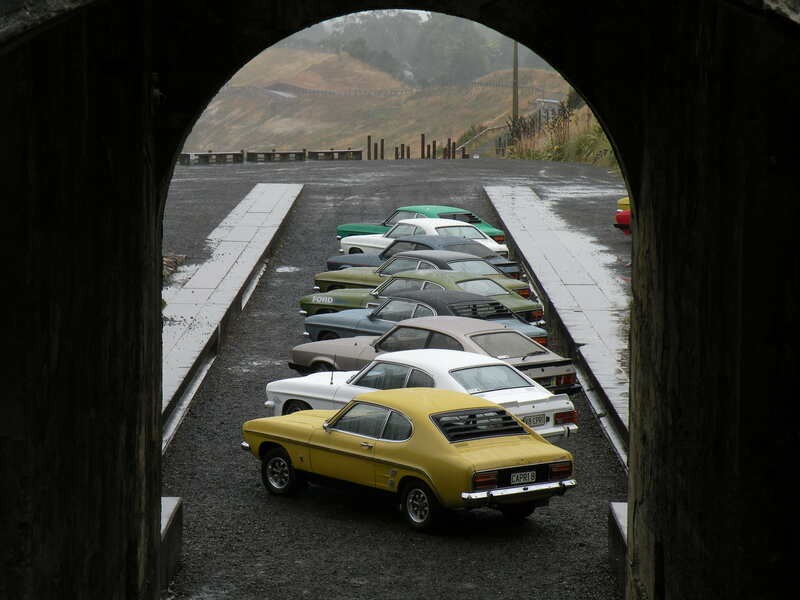 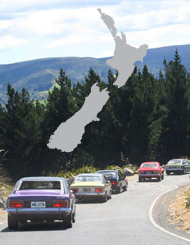 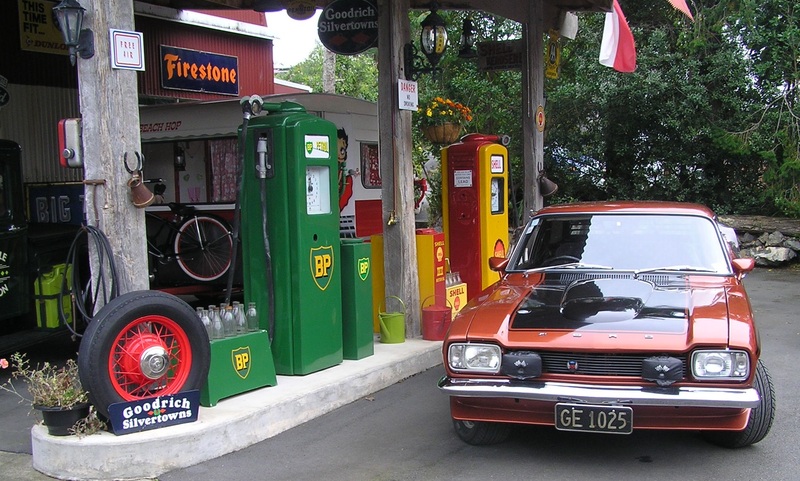 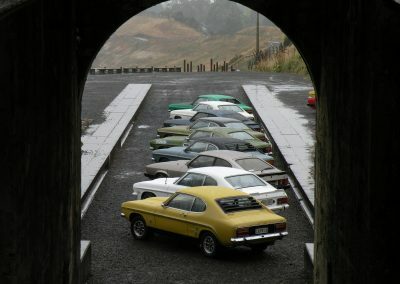 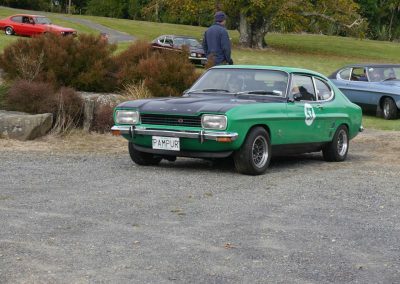 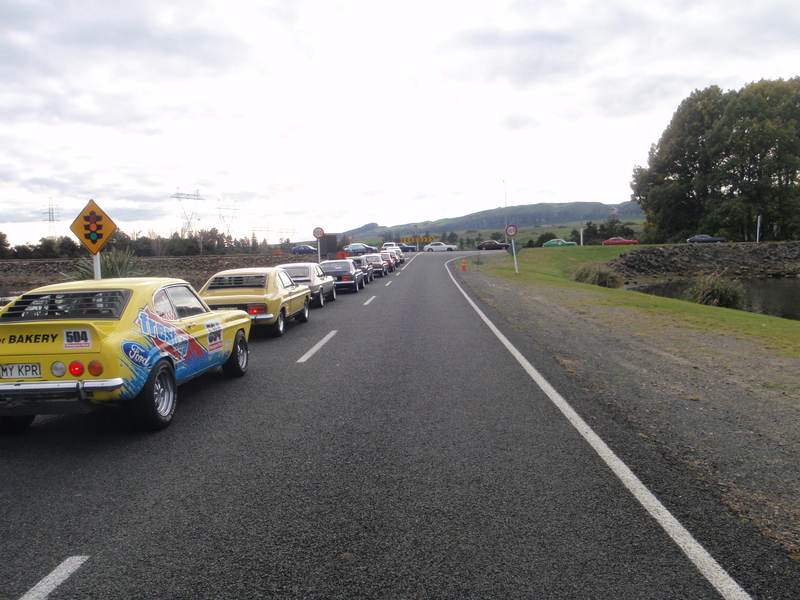 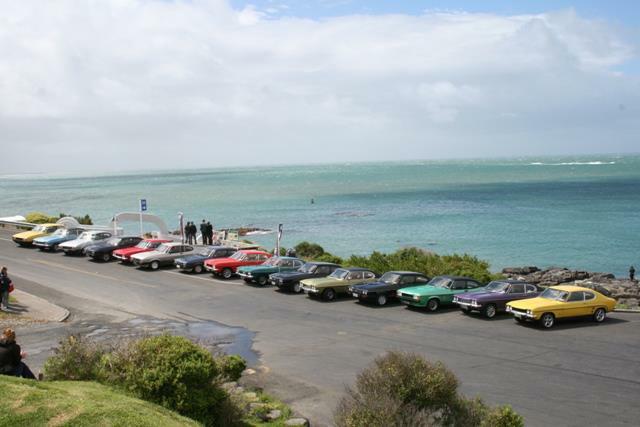 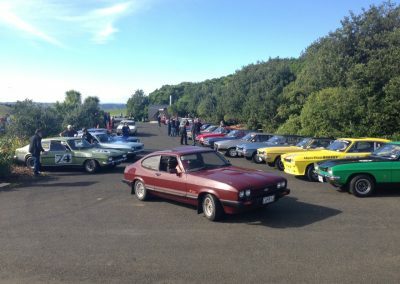 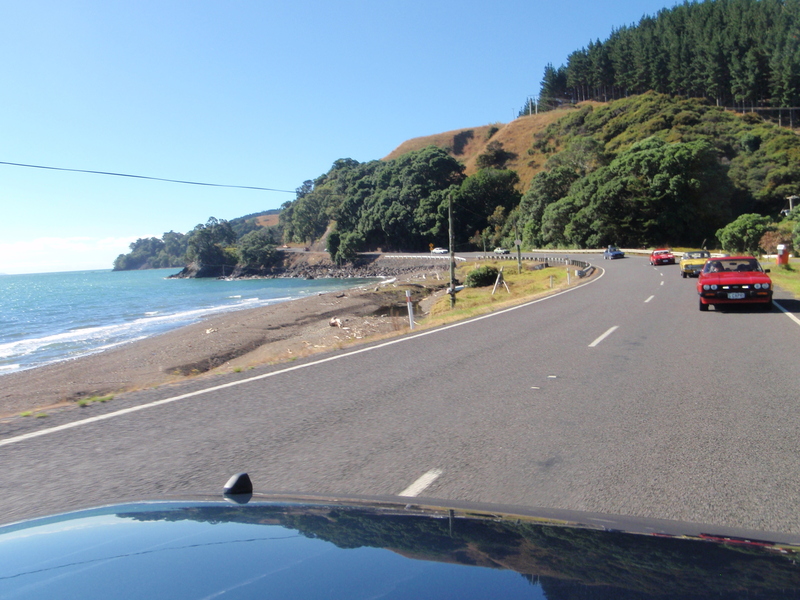 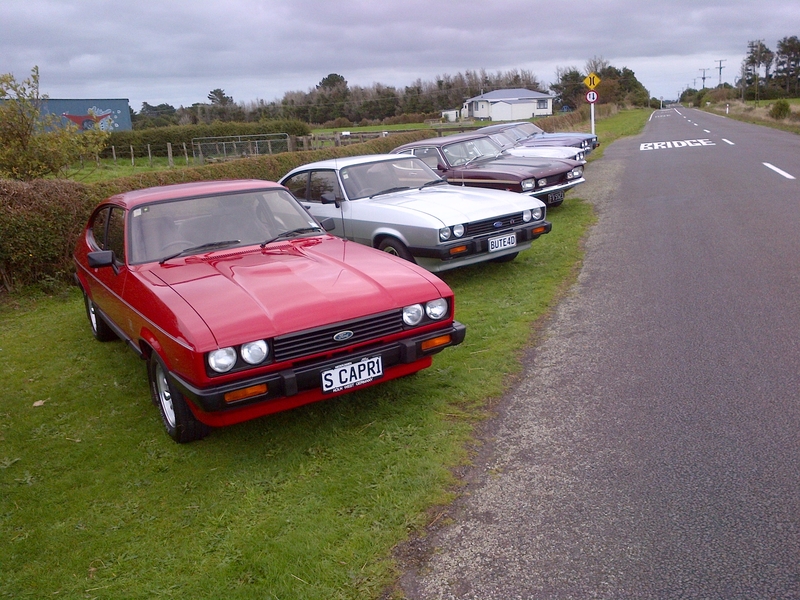 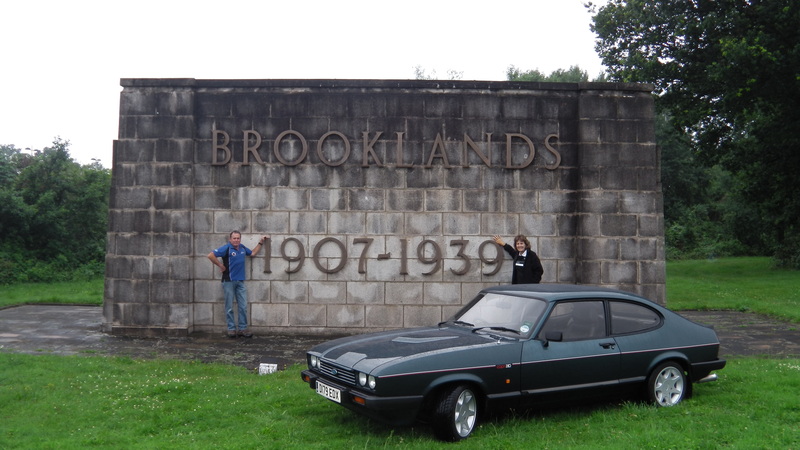 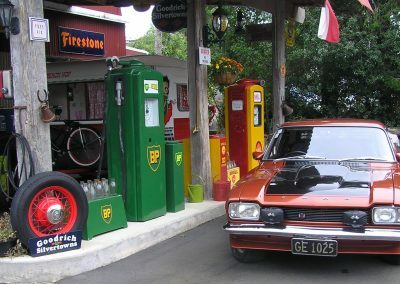 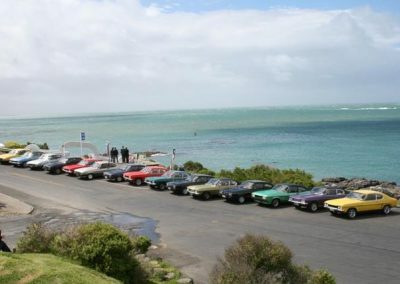 In 2009 our club celebrated 40 years of the Ford Capri with a tour of New Zealand starting at Bluff and finishing two weeks later at Cape Reinga. 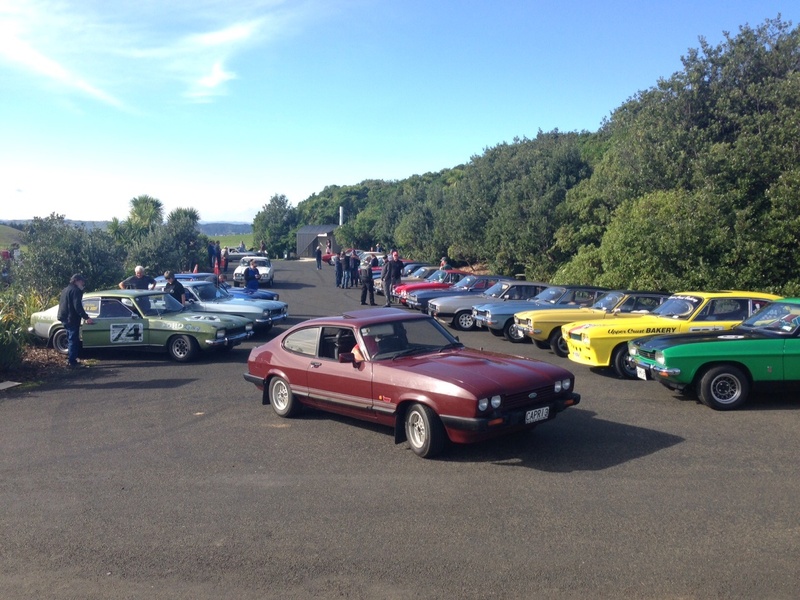 More than 100 Capris joined this tour along the way. Plans to celebrate 50 years with another tour are now under way. 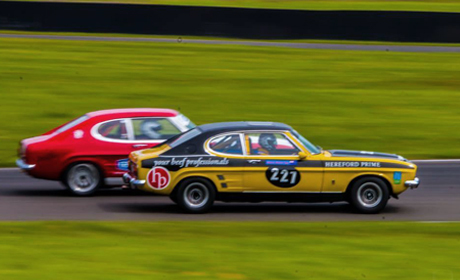 The club encourages members with a racing interest, both experienced and new-to-race-driving, to get their cars out and ‘give it a go’. 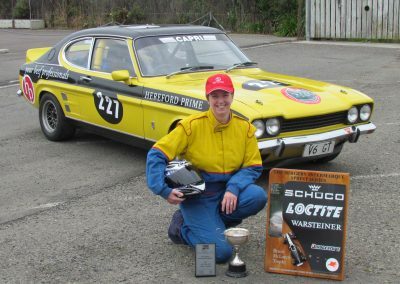 Club members compete for Club Racing Trophies, awarded at the AGM, by accumulating points gained entering race events throughout the year. 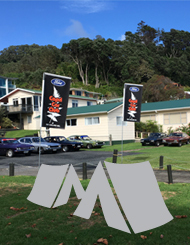 Keep current with what is happening within the club. 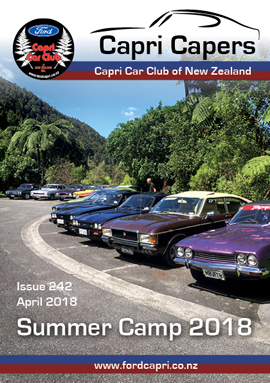 Open discussion for members regarding upcoming events, member build progress, cries for help for parts and knowledge and general Capri related banter.